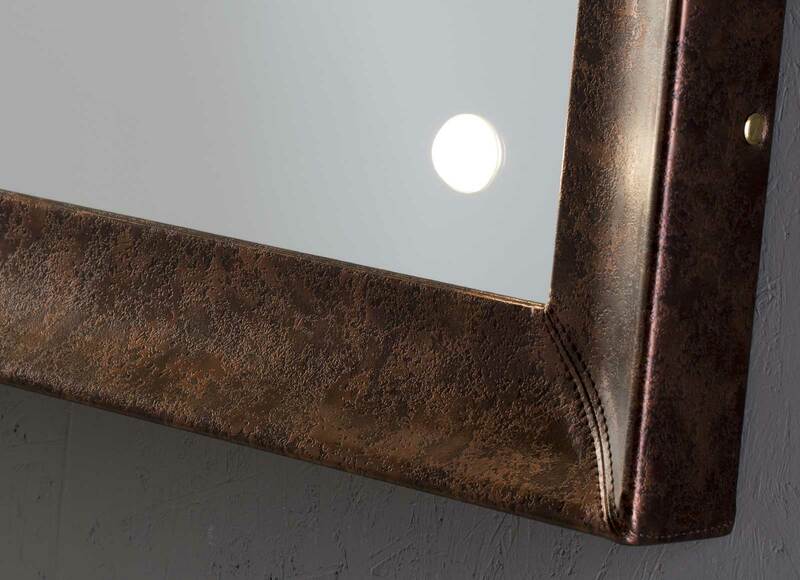 The MF range of mirrors, with leather-upholstered or wooden frames, are the perfect synergy between the industrial design approach, artisanal attention to detail and creative flair, expressing the modern concept of luxury through an evocative combination of gelid transparency and the warmth of old, living materials. 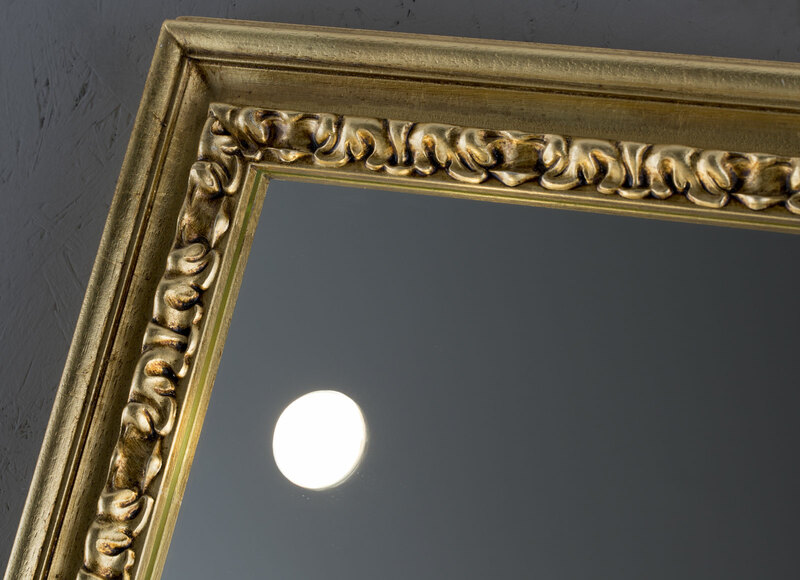 Over the years, Cantoni has brought together renowned Italian artistic craftsmanship and advanced research into light to produce a collection of unique mirrors, each one with its own identity and character. Size, light, style and material: every mirror is a unique and customisable piece, made to measure by Italian master artisans. 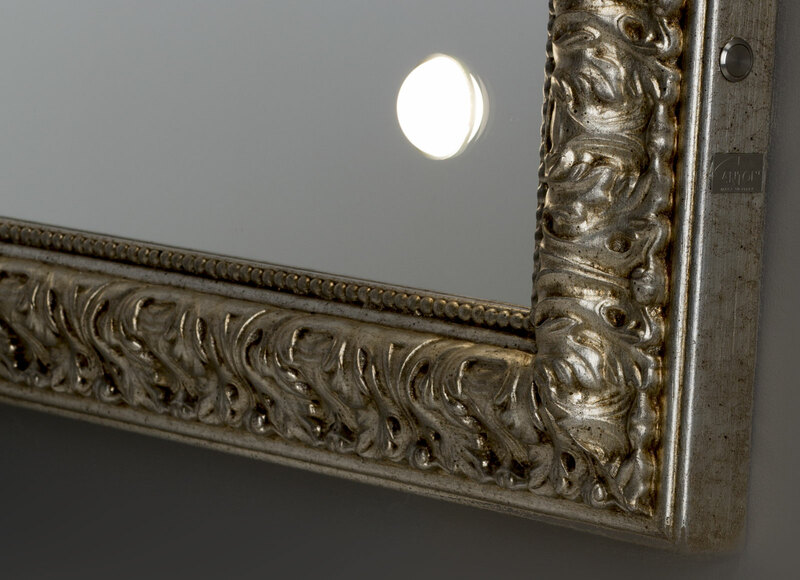 The MF mirrors are sculptures of light, which tell a story and add a touch of class to any space. Would you like to buy an MF mirror? 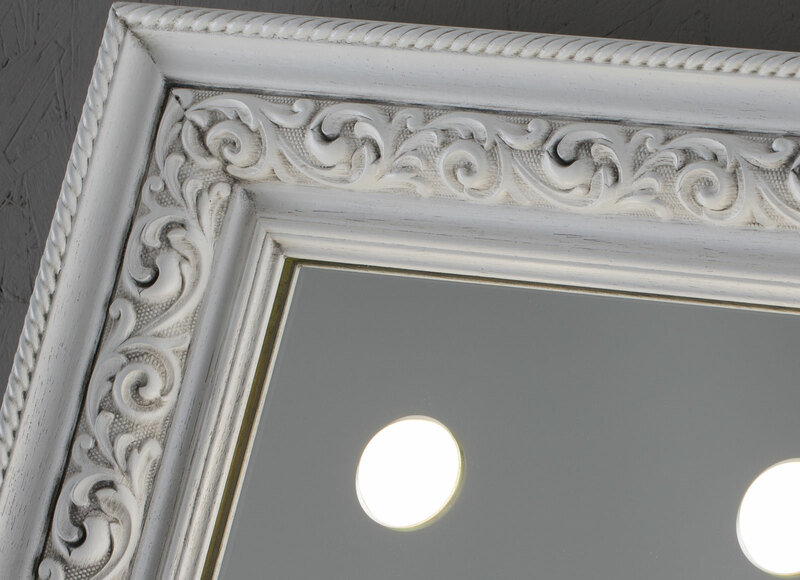 Mirrors from the MF range with the I-light lighting system are decorative objects that blend into their environment, enhancing it with reflections that focus the eye. Each piece is produced according to the specific design needs of the customer and the frame is made to measure by Italian master artisans in the finest wood or hand-stitched leather. Each piece can be customised in terms of size, number of light lenses (which can be integrated in multiples of three) and the colour and material of the frame. Cantoni’s technical department will then develop the design in accordance with the customer’s needs. Here below are some examples of the solid wood frames, made and decorated by hand. To discover all of the colours and finishes available, please request the complete folder. Here below are some examples of frames upholstered in hand-stitched leather or imitation leather. To discover all of the colours and textures available, please request the complete folder. Standard dimensions to which frames are applied: see “sizes available” for the MDE and MH ranges.